During ten years of teaching RYA courses and charters I have been fortunate to meet many kindred spirits with a love of sailing, adventuring and wild places. If you are one you are welcome to sail on these Shantih sojourns. 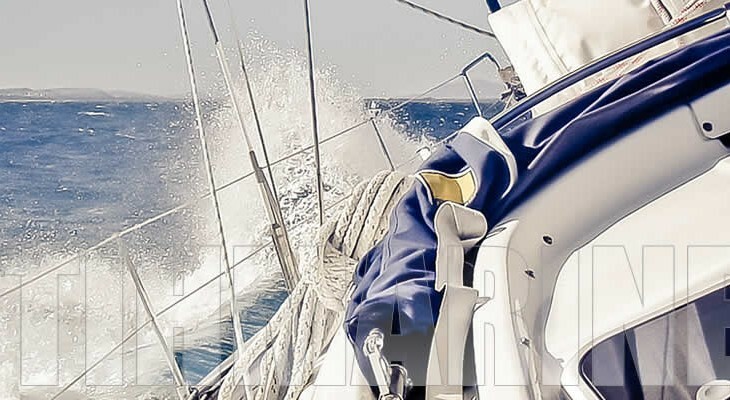 After sailing to the Mediterranean four times usually with aspiring Ocean Yachtmasters undertaking a non-stop “qualifying passage” (Holyhead – A Coruna), has prevented cruising coastal waters and visiting harbours, marinas and anchorages on route to warmer waters at latitude 35 degrees. That has to be put right! So Shantih is setting sail from Holyhead and mostly day sailing south. The itinerary is Barmouth &/or Aberdovey, Fishguard, then if weather permits Ramsey Island, Skomer and Dale. Then Lundy, again weather permitting, otherwise Padstow, Isles of Scilly, Newlyn, Falmouth, Plymouth, Salcombe, Guernsey, Jersey, Audierne . . . and following the Brittany coast and islands to La Rochelle for a review before continuing along the north coast of Spain and aiming to be in Gibraltar for the winter. Tides and weather will govern progress and the aim is to enjoy a relaxed cruise staying in shelter when conditions are uncomfortable. Follow our progress and get in touch if you would like to join the crew for part of the voyage. You can find out where we’ve got to by clicking here (opens in a separate window).